To fully immerse yourself in a game and get the full benefit of the sound it is best to play wearing headphones. 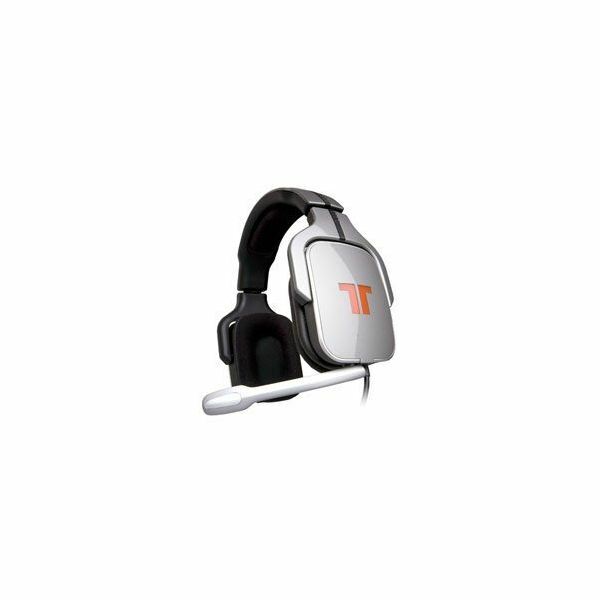 As games have increasingly added voice chat as a feature you may want to look at purchasing a gaming headset which will give you headphones and a microphone as well. In this article we have a look at the top ten gaming headsets on the market. You may also want to check out our article on the Top Ten Gaming Keyboards. This is a large and comfortable headset which delivers full quality Hi-Fi sound so you could use the headphones to listen to music as well. There’s a handy microphone attached for gaming or Skype and it connects virtually to any PC sound card. The microphone is designed to cut out background sound and you can also mute it if you need to. The 3 metre cable should be plenty but this high quality headset does not come cheap at around $220. 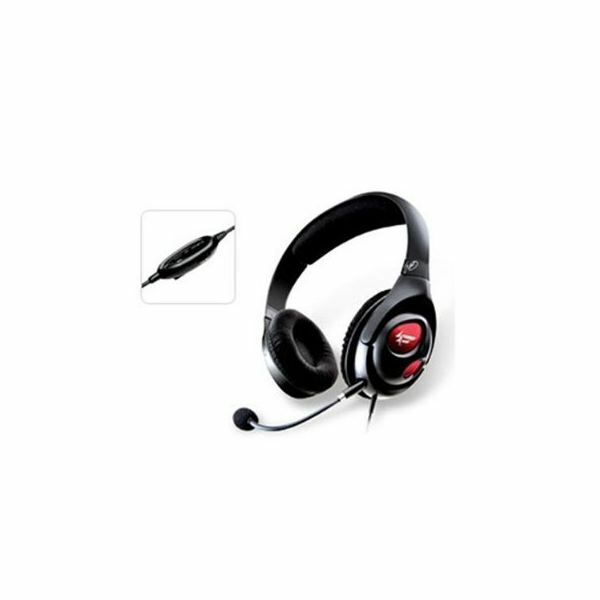 This headset offers great 5.1 sound quality and comes with a detachable microphone. It also has comfortable collapsible earpads, a USB plug and will connect to any sound card. While this headset offers great sound quality at a relatively low price reviews report that it is flimsy and prone to breaking. This headset will cost you around $60. This is a reasonably priced headset coming in at under $60. It is lightweight and designed to sit comfortably on your head for tense gaming sessions. Taking the name Fatal1ty because FPS star Johnathan Wendel has lent his tag to the product this is a user friendly headset with decent headphones and a noise cancelling microphone. It features a fast USB connection and Sound Blaster X-Fi technology built in. Looks like a good choice in the mid price range category with many positive reviews. This headset is at the cheap end of the market and the lightweight design offers decent quality sound and a good microphone. It claims to have accurate 3D positional sound and a noise cancelling microphone for clear speech but the reviews are mixed. This is a good option for people on a budget since they retail at around $40. This headset has a padded over the head strap with comfortable earphones. There is a noise cancelling microphone for chat and commands and independent volume control. The sound quality is good and these are very affordable at under $50. At over $100 you would expect something special from the Razer Barracuda Headset. It has a built in microphone with noise cancellation and features eight discrete audio drivers to enable pinpoint accuracy. 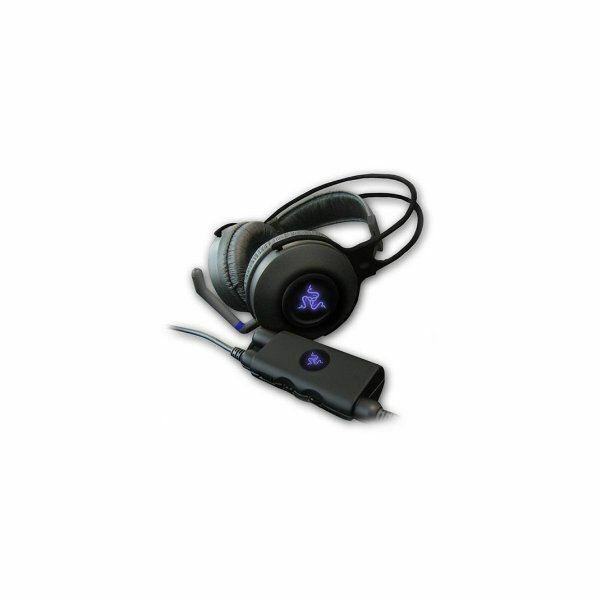 It will work with all sound cards though you’ll need a good one to get the full benefit of this headset and it is designed to be used with the AC-1. Reviews are mixed and though the quality is good it is apparently weak on bass and a little uncomfortable to wear. You can find this heavily discounted on Amazon. These high quality headphones are great for the surround sound effect with accurate directional sound. They also have a high sensitivity microphone and clips for keeping cables out of the way. 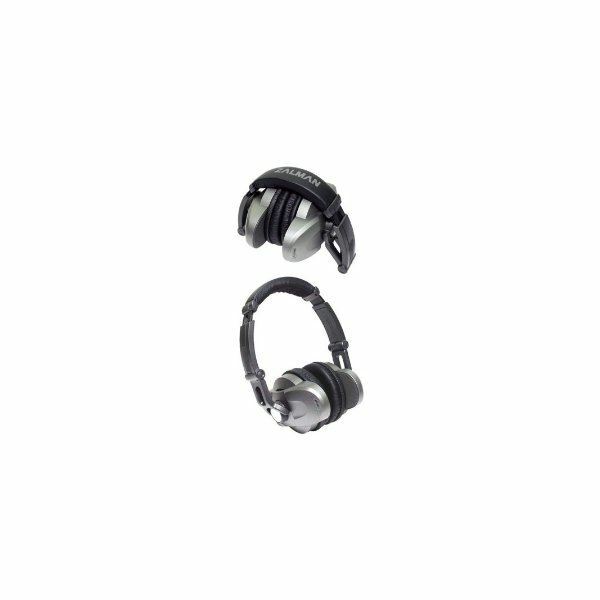 The headphones fold neatly away and although they are quite heavy they are comfortable. These are a good buy especially when you consider the price tag of under $50. 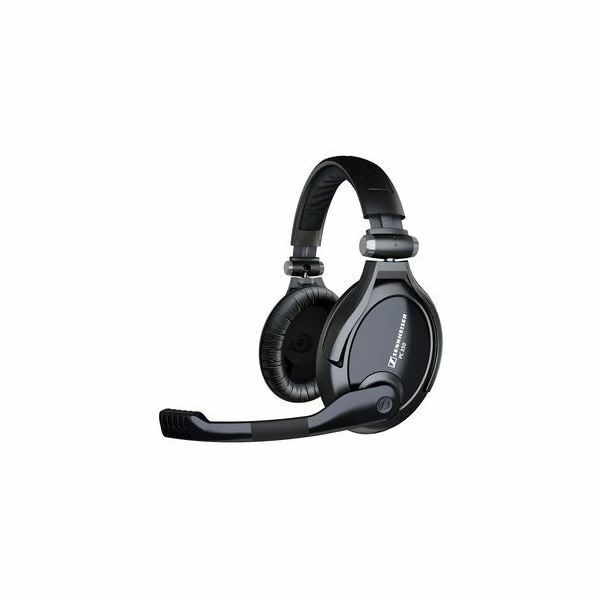 This headset comes with a detachable microphone with mute, nine feet of cable, separate volume control for the lightweight headphones and comfortable round earcups. The manufacturers also promise this headsey will help keep your head cool. It will set you back around $60. These offer 5.1 surround sound and they’ll work with an Xbox 360 or PS3 as well as your PC. There are four speakers in each earcup for accurate directional sound and they are lightweight and comfortable. There’s external audio control for all channels, 12 feet of cable and a quality microphone with a mute function. They look stylish and light up orange when you power them up. This is a great headset but you pay for this kind of quality and they are likely to cost you well over $200. The last entry on the list is the cheapest option yet at around $30. These are super light with felt covered earcups and an open ear design so you can hear yourself shouting into the mic. They offer good sound quality for the price and the only drawback is the fact they look a bit chunky.